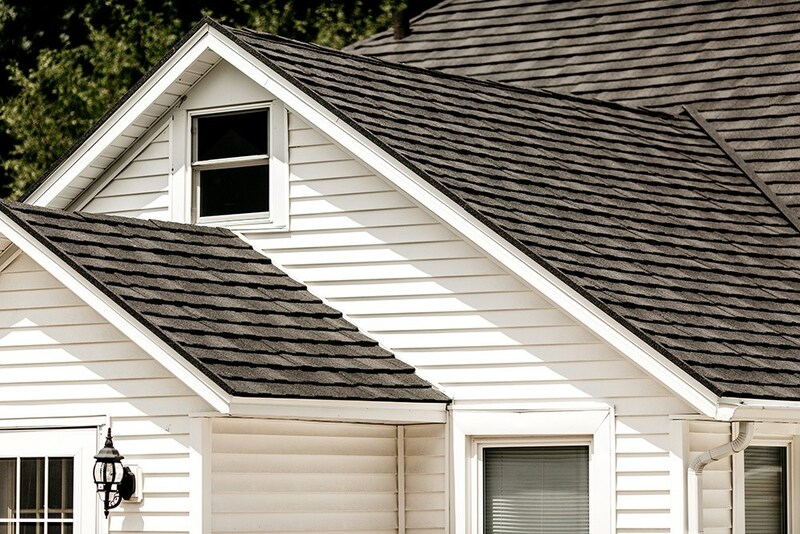 A worn roof not only diminishes your property’s curb appeal, but can also lead to structural issues for your home. 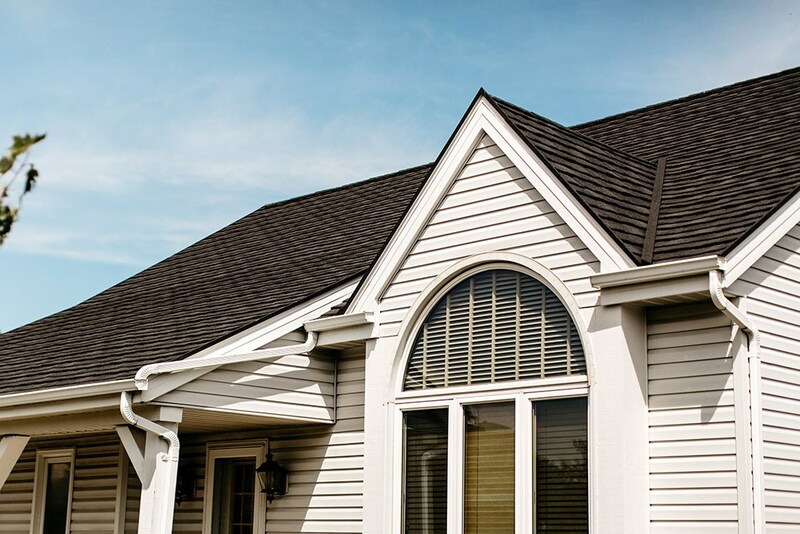 If your current roof is cracked or warping, then it’s time you swap it out for a state-of-the-art replacement roof from Get-A-Pro. 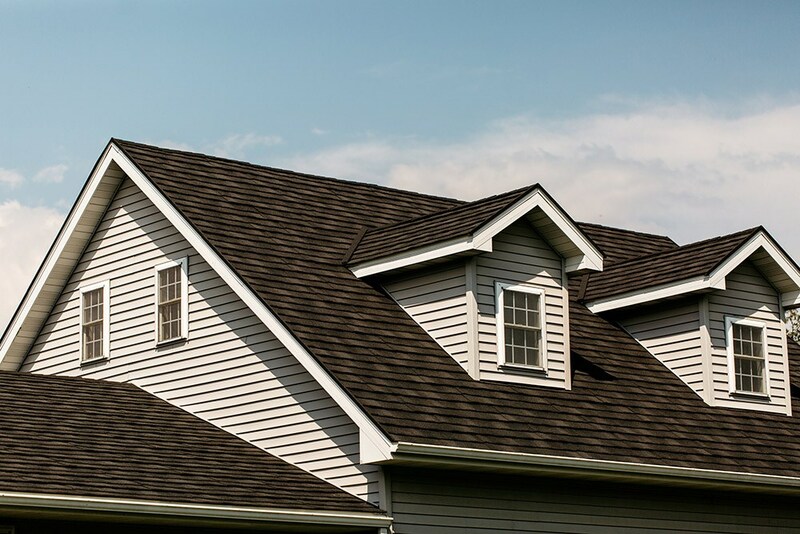 As the trusted choice for roof replacement in Andalusia, we’ll upgrade your home with a durable and affordable new roofing system that’s guaranteed to last. 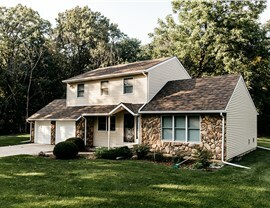 Energy-efficient construction gives your home increased insulation as well as significant energy savings. Choose from our selection of colors, styles, and designs to create a custom system that matches your home’s unique aesthetic. Our factory-trained crews ensure expert installation each and every time. 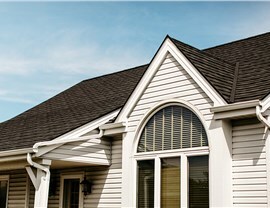 With numerous financing options available, you don’t have to wait to install your new roof. 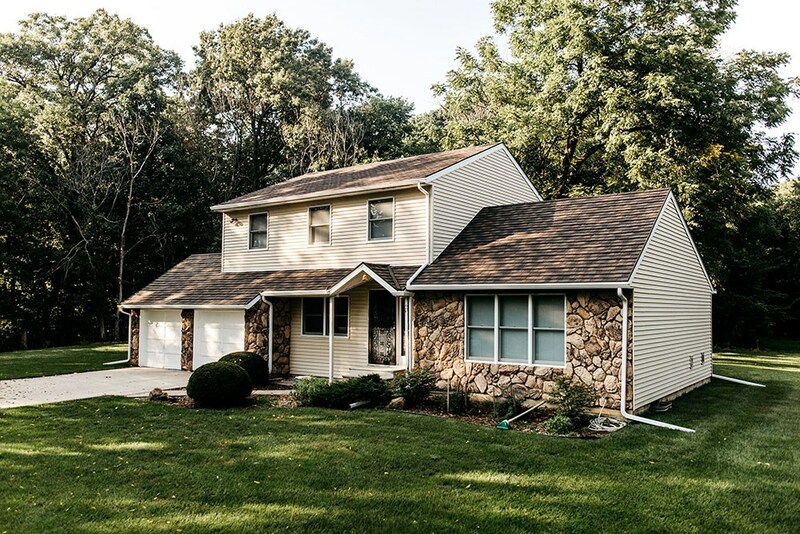 We start every project with free, on-site estimates so that you’ll never have to worry about going over budget. 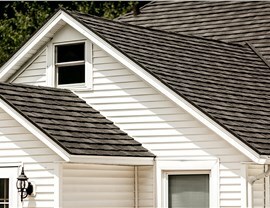 Stop searching for “roofers in my area” and contact the premier roofing company in Andalusia. 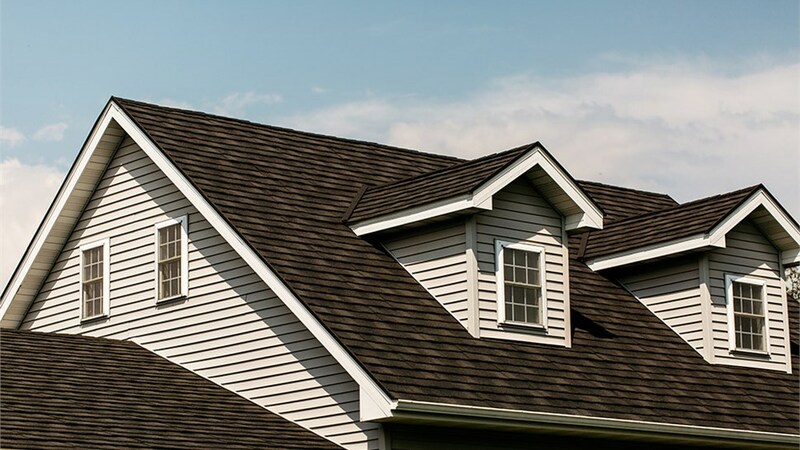 Give us a call to speak with one of our helpful representatives about our superior roofing systems or fill out our quick quote form to schedule your free, in-home estimate today!